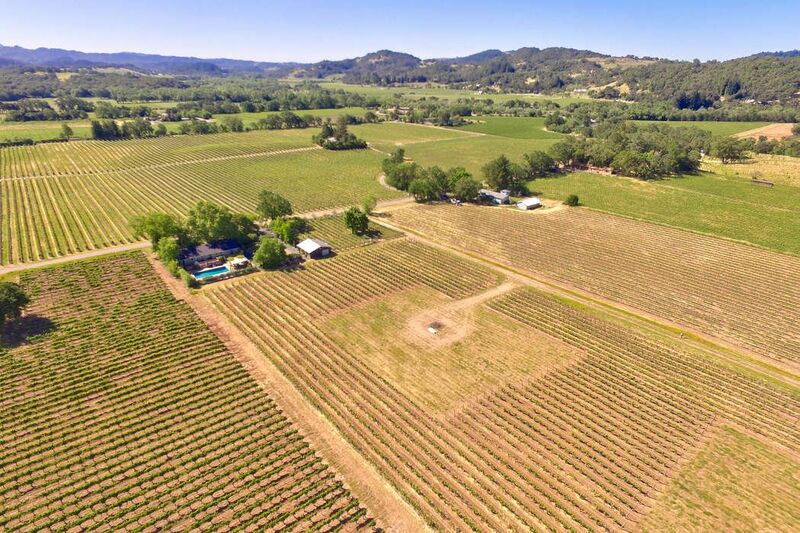 4787 E Soda Rock Ln , Healdsburg, CA 95448 | Sotheby's International Realty, Inc. 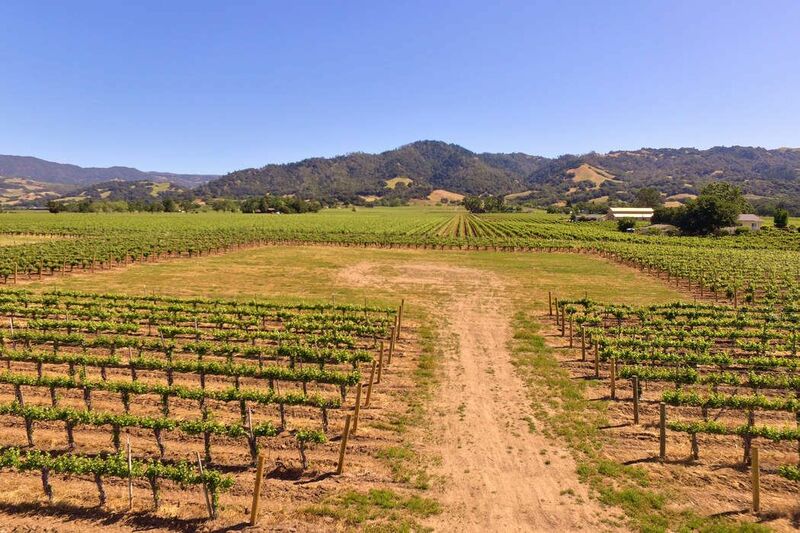 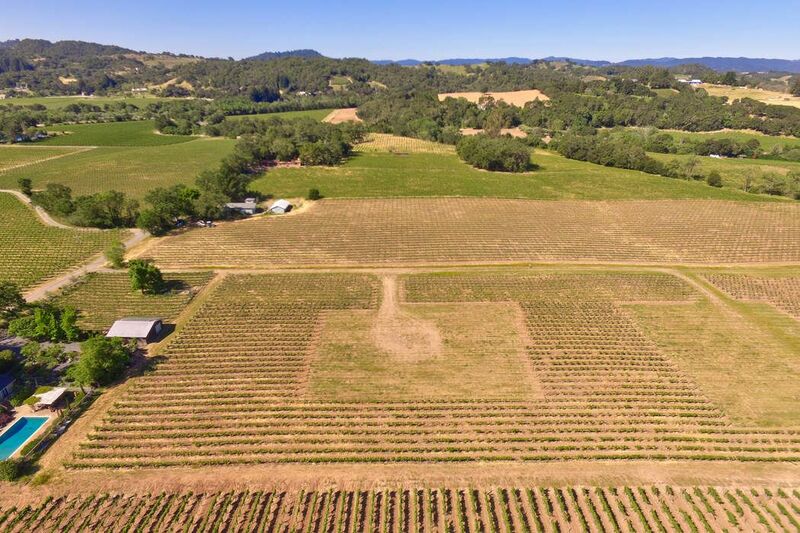 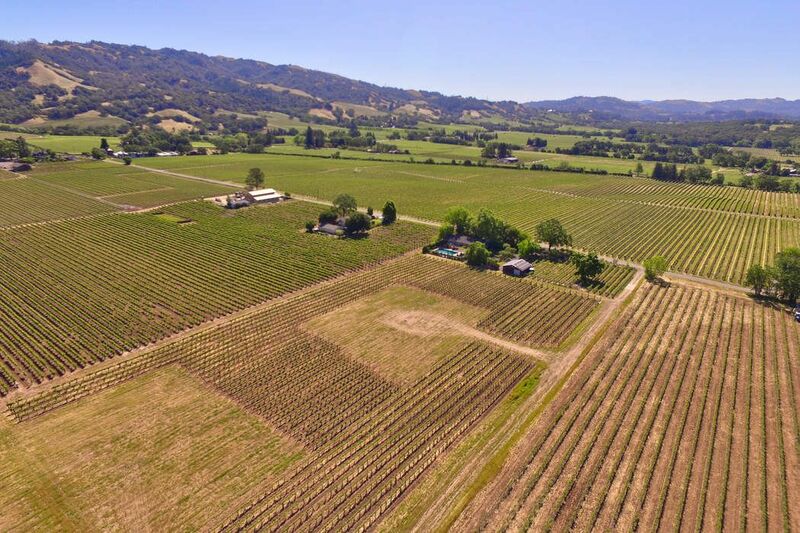 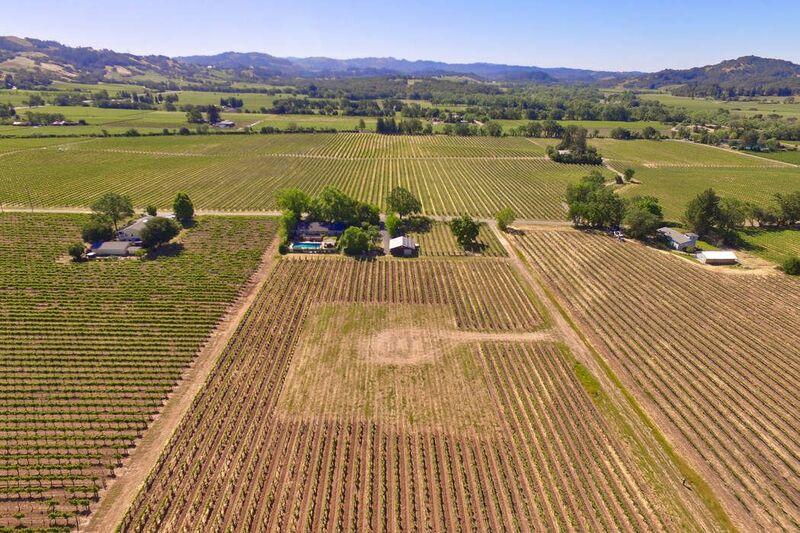 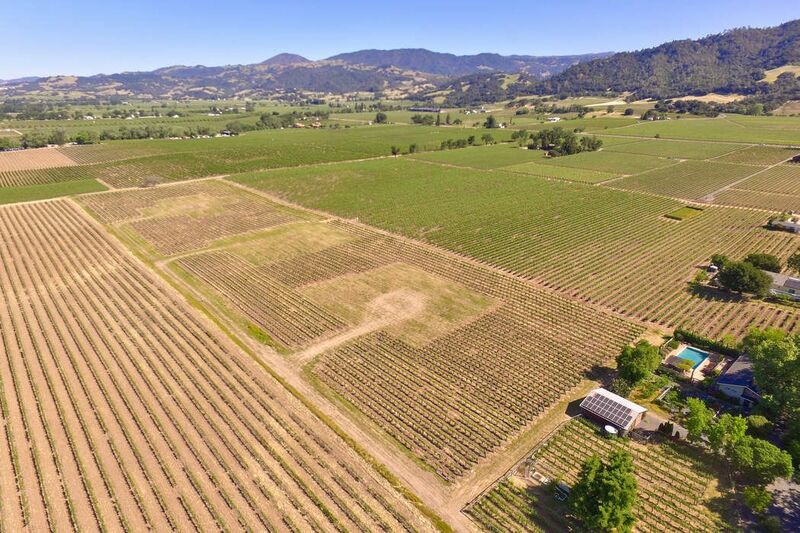 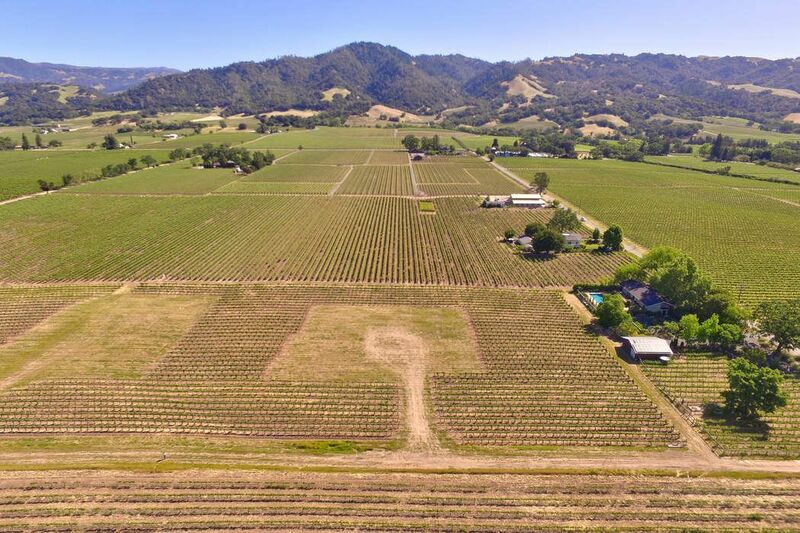 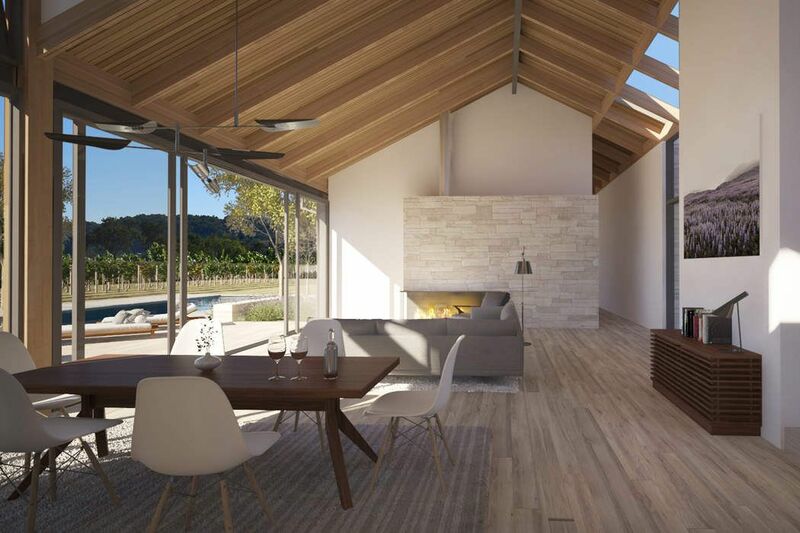 This is a unique land opportunity to build your new home in the coveted Alexander Valley and save time on the long permitting process. 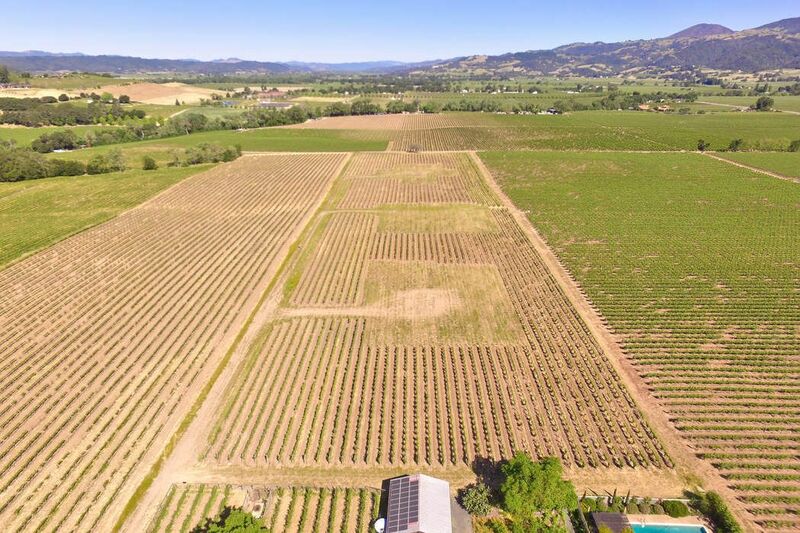 This 3 acre lot could be ready to build almost immediately after closing. 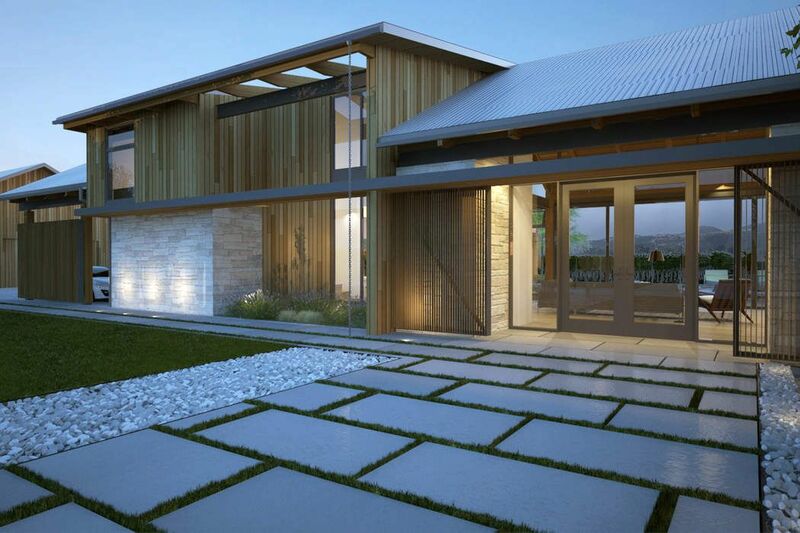 Permits for an approximately 3,832+/- sq.ft. 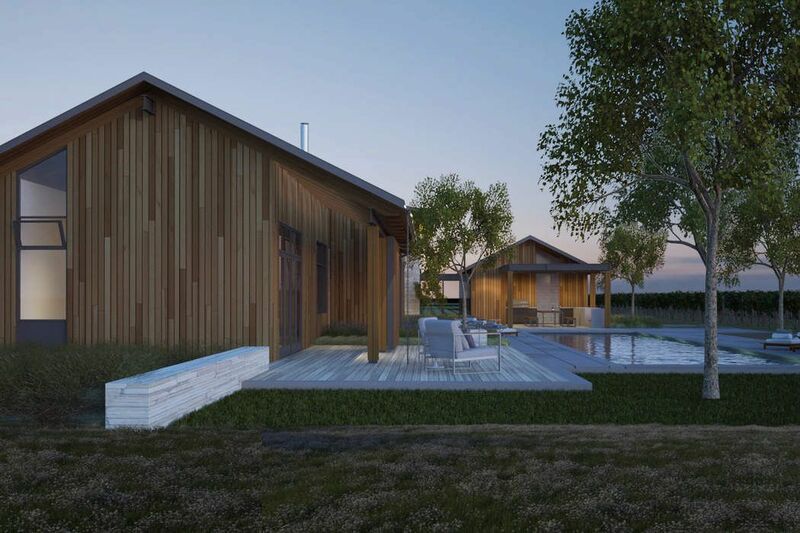 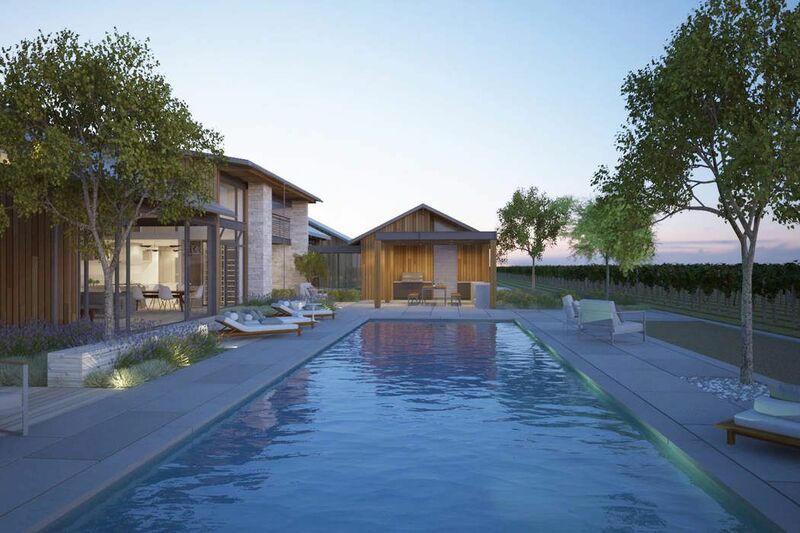 home with 4 en-suite bedrooms, 3 car garage, pool with spa, cabana with outdoor kitchen are already underway. 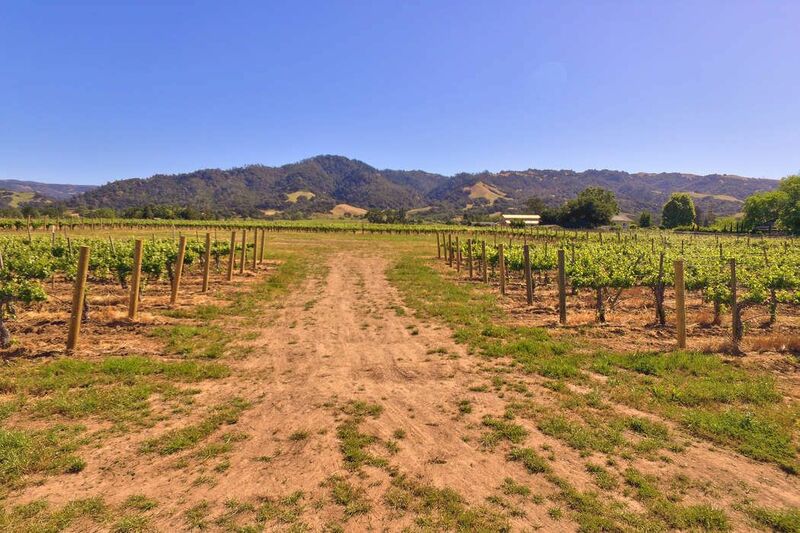 Offering includes vineyard, shared well, approved septic, grading and architectural plans. 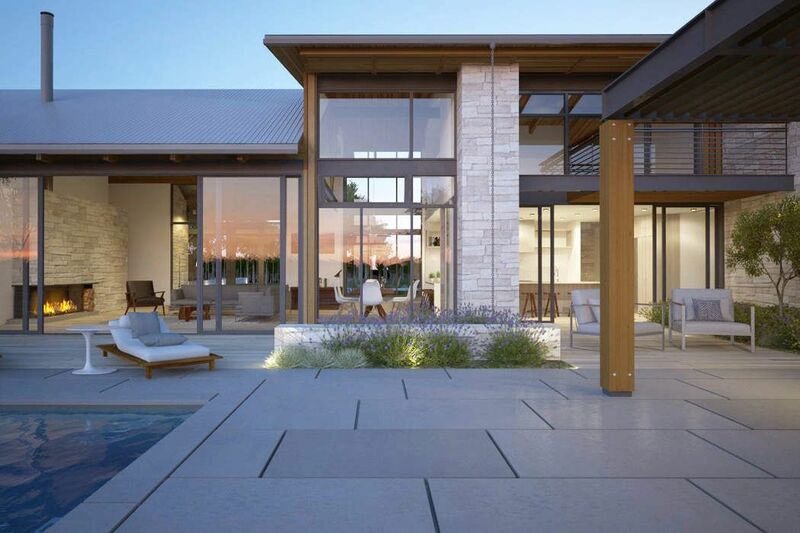 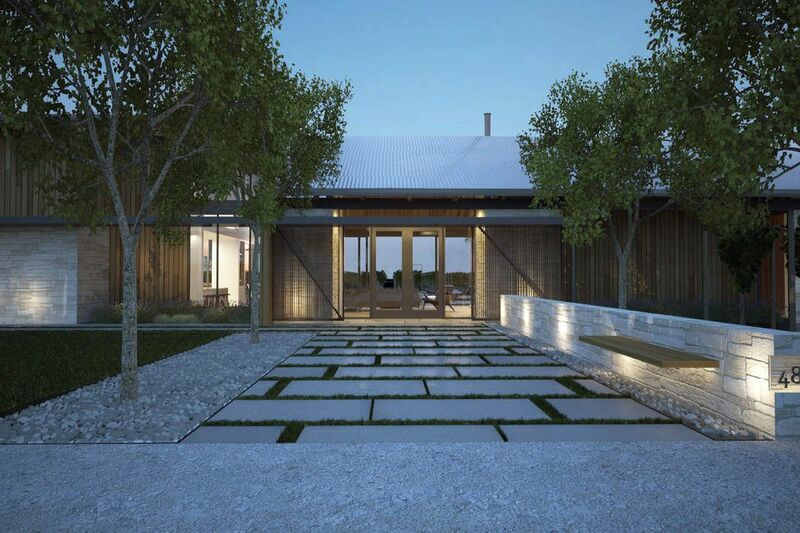 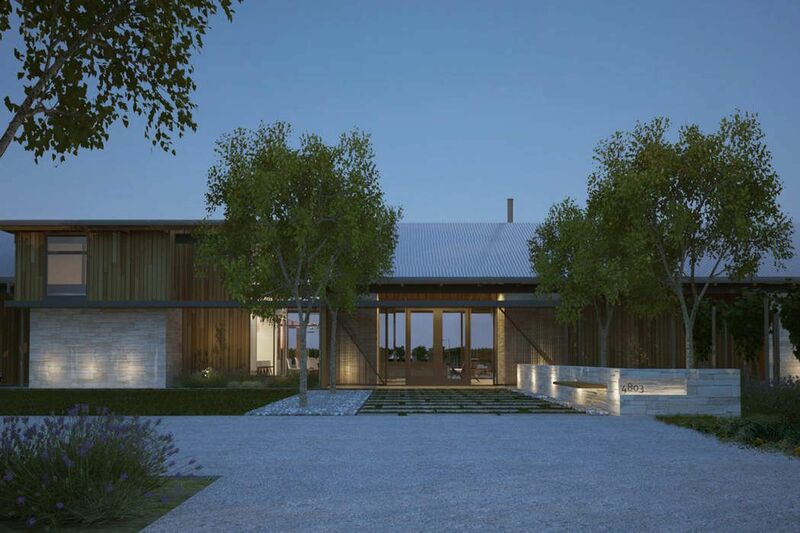 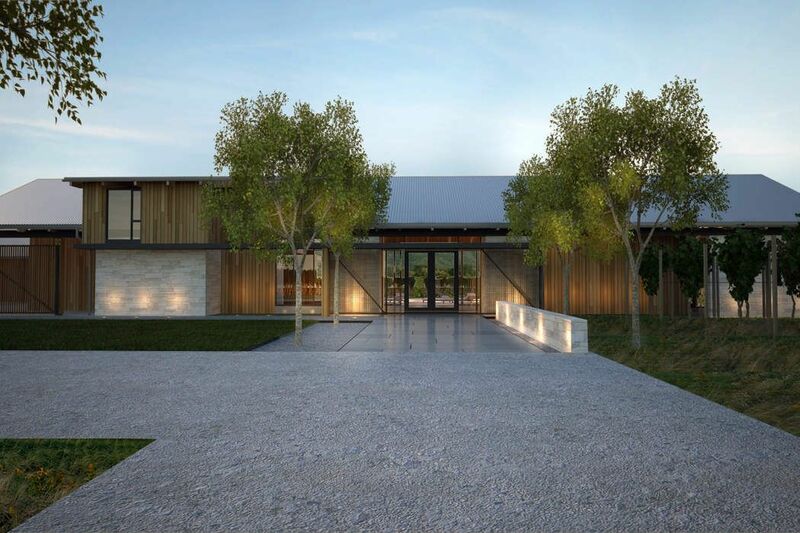 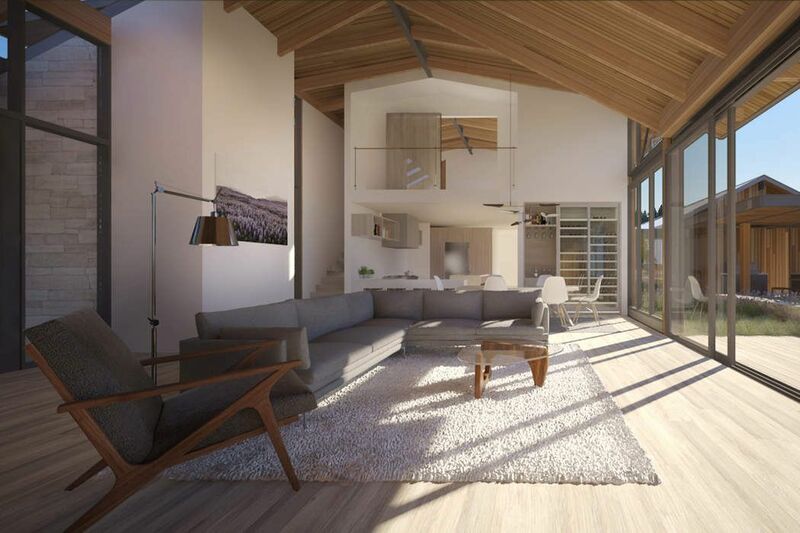 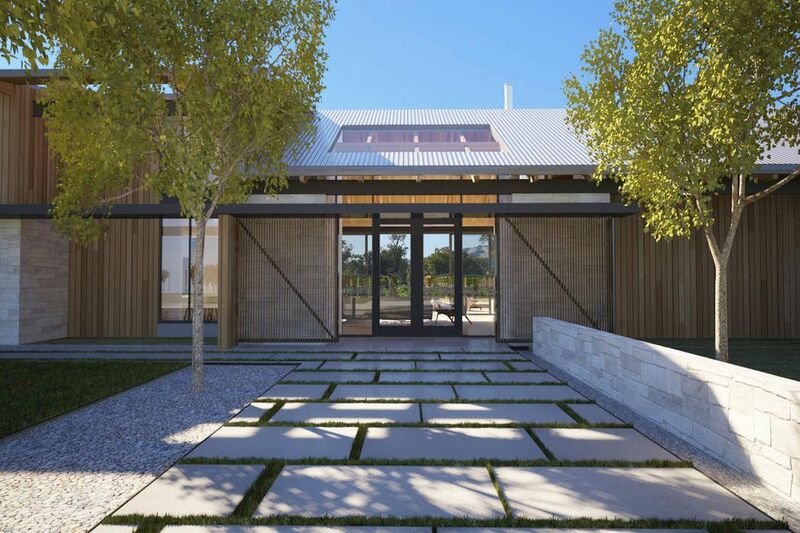 Renderings and architectural plans by Zimmerman & Associates.